Most internal communications professionals have come across Marc Wright, his SMiLE events or his online publication simply-communicate. He has been focusing on internal communications for many years and has been witness to the evolution of tools and approaches to improve this core organisational process. During his talk at Social Now 2016 he drew from his knowledge of many real cases to show how Anne McLear could go from Head of Marketing and Internal Comms at Cablinc to being CEO of the company. Make sure you watch his talk and find out how and why. 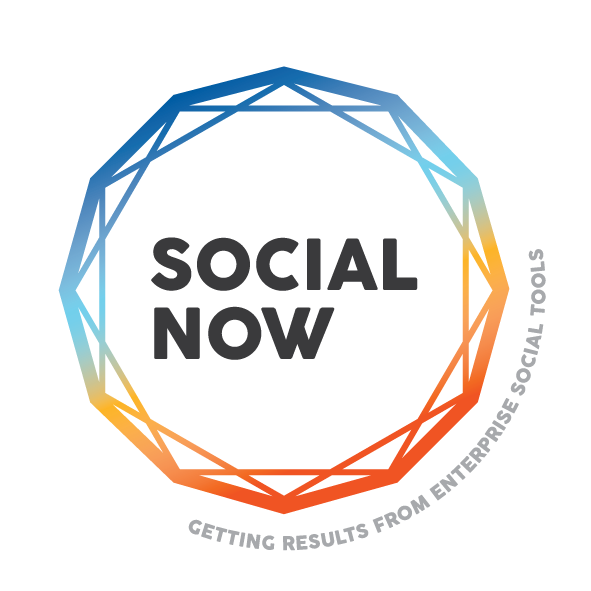 REGISTER NOW TO ATTEND SOCIAL NOWor check out the whole agenda.